With over 30,000 POS systems installed across the US, Gilbarco is the technology leader in retail fueling businesses. Walk into almost any gas station or highway oasis and you will probably find a Gilbarco POS system at work. The popular, dependable and easy-to-use POS system has all the technological advancement and foresight needed for today’s ever-changing world. It also helps that they are certified for all major point of sale networks and interface with more third-party partners than any other POS system in the industry. One of the key components to an point-of-sale system though is a reliable barcode scanner to make every check-out faster and without errors. Unlike a typical PC-based POS system, Gilbarco systems require a special connection for the barcode scanner. 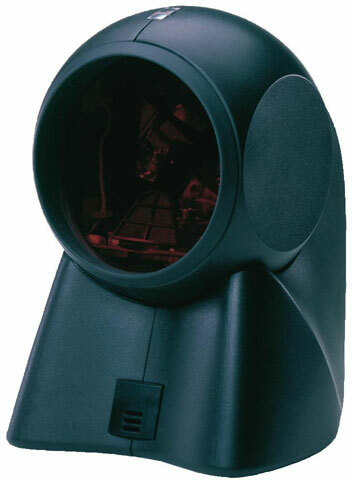 The most compatible and reliable scanner solution is the industry leading Honeywell MS7120 Orbit.